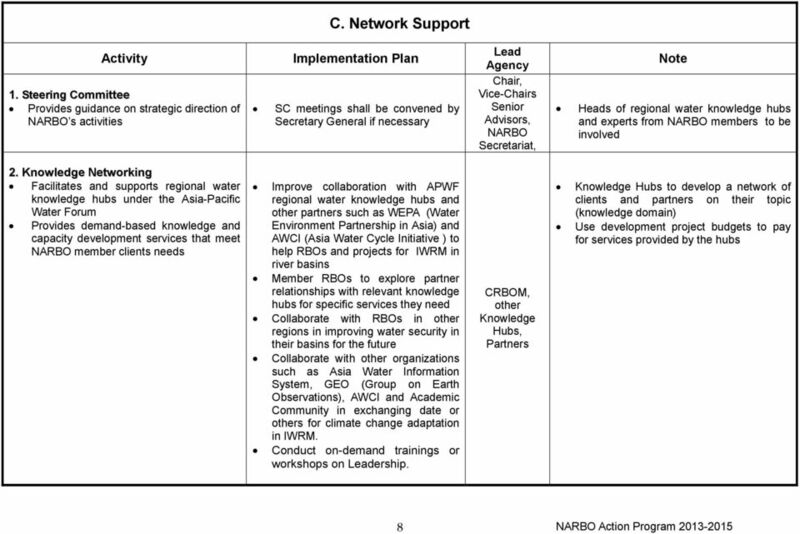 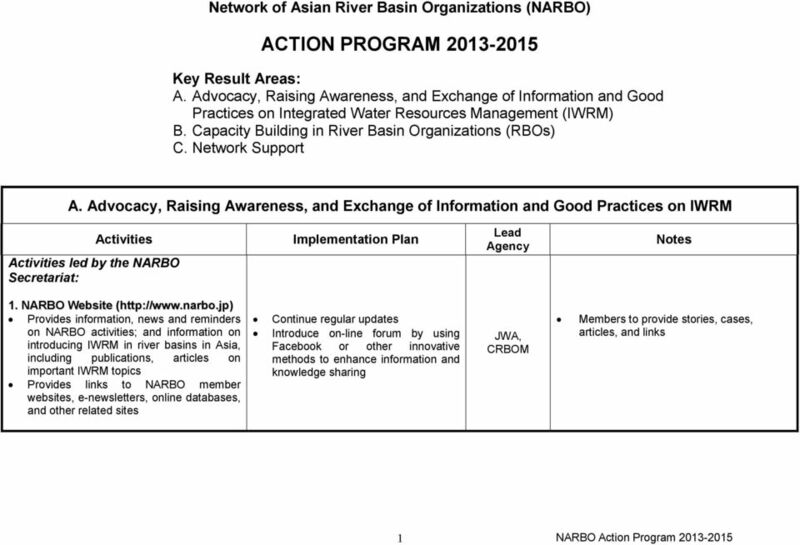 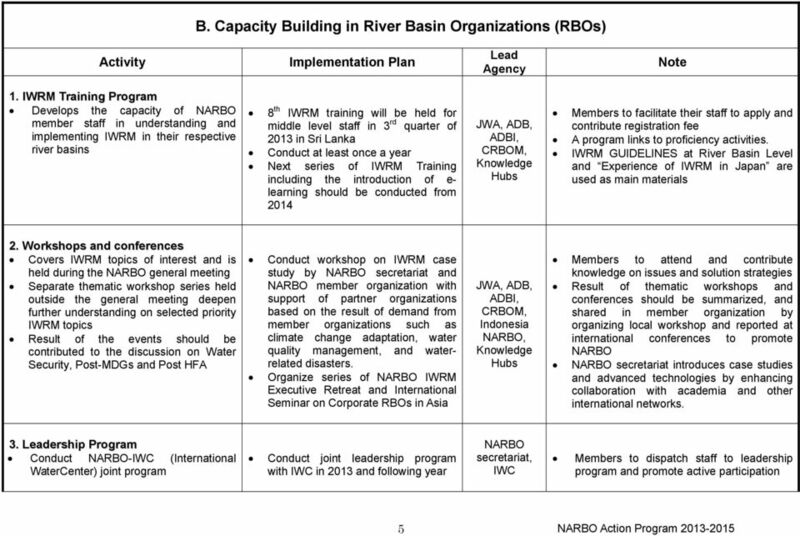 FRAMEWORK DOCUMENT FOR THE ESTABLISHMENT OF A HELPDESK FOR INTEGRATED FLOOD MANAGEMENT This document sets out the basic objectives, structure and roles of the HelpDesk for Integrated Flood Management. 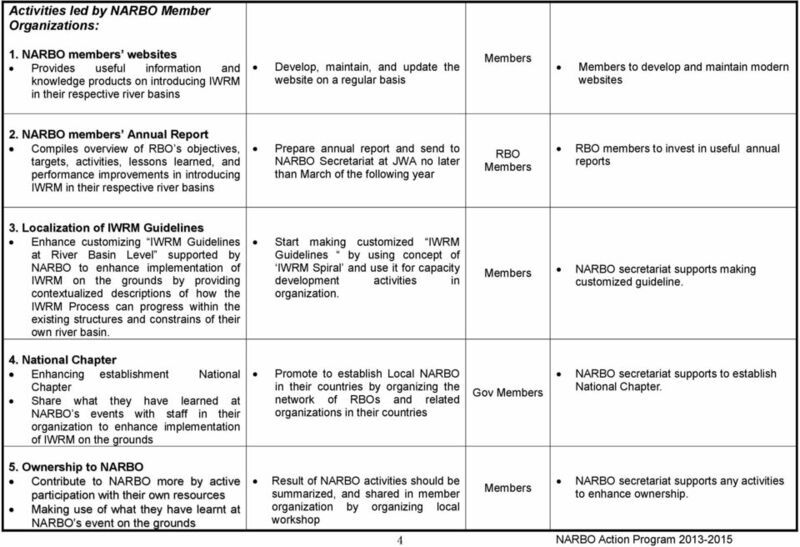 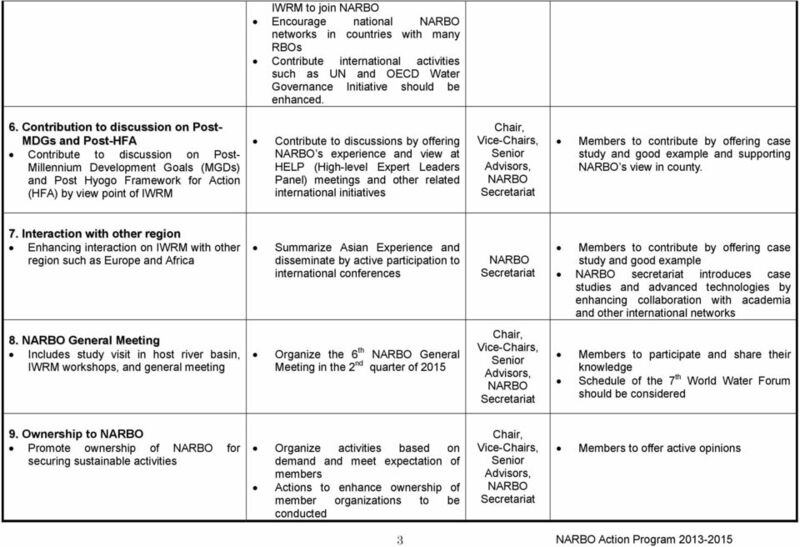 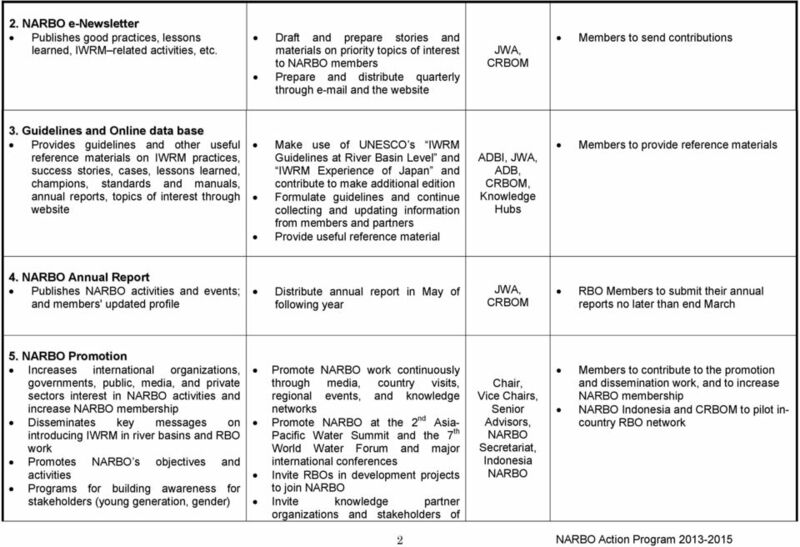 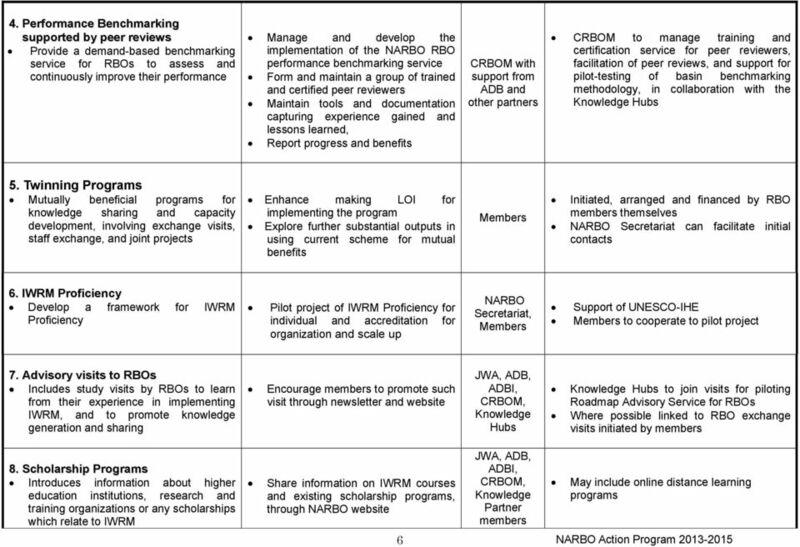 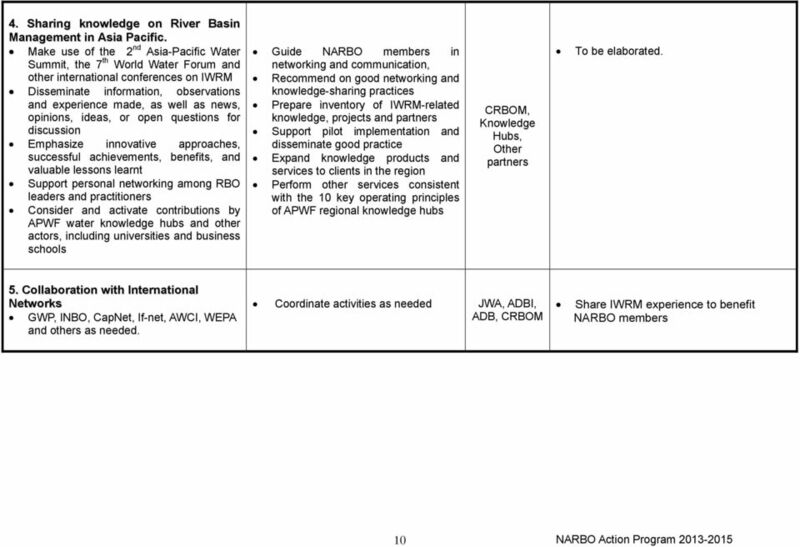 VOMI Global Think Tank and Advisory Board Charter Virtual Organization Management Institute Global Think Tank and Advisory Board Charter July 10, 2014 Charter of the Board and Board Structure Article I. 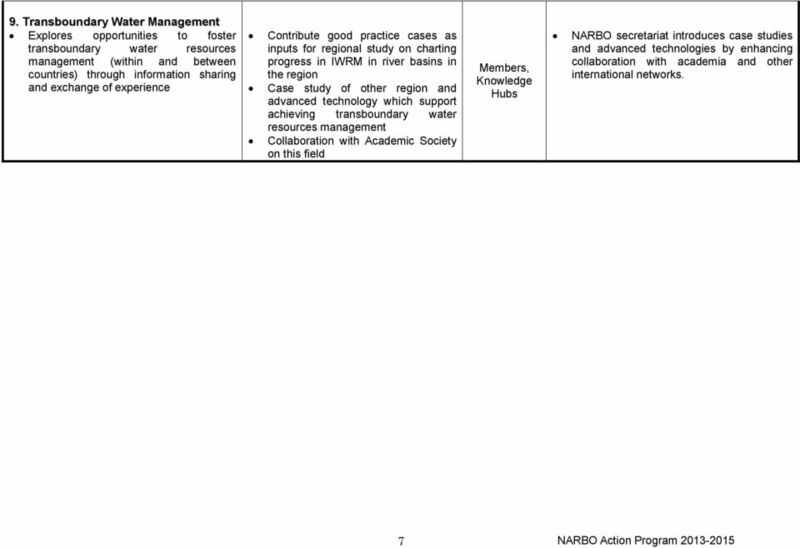 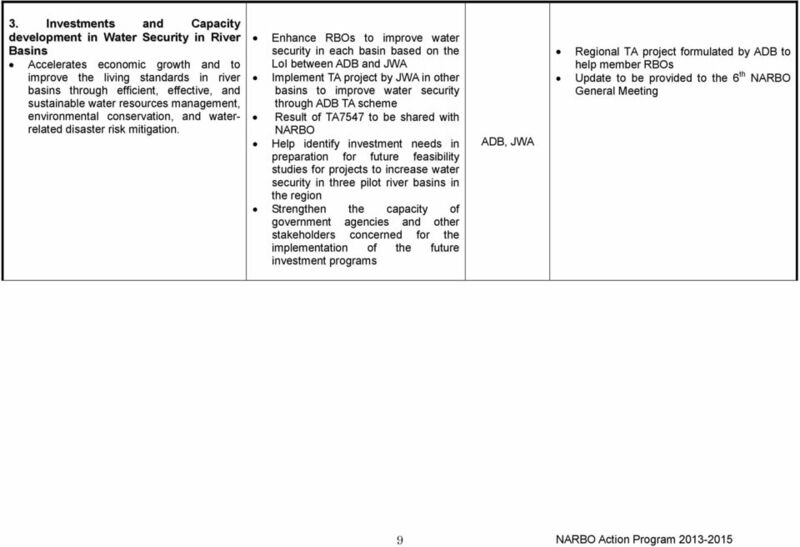 Water security: Old concepts, new package, what value?